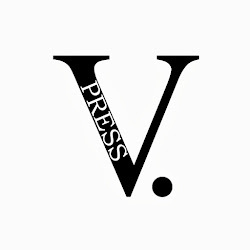 A sample from the pamphlet can be found below. "...his sustained use of form is also quite admirable. 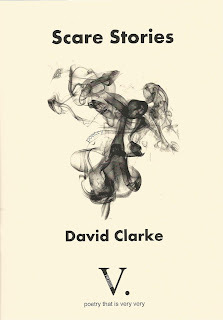 With controlled nerve, Clarke offers a sequence of quick, dark bites, with glinting teeth." Becky Varley-Winter, Sabotage Reviews, the full detailed review here. Scare Stories by David Clarke is named a The Poetry School Book of the Year 2017. "What impressed me most about this collection were its delivery mechanisms. 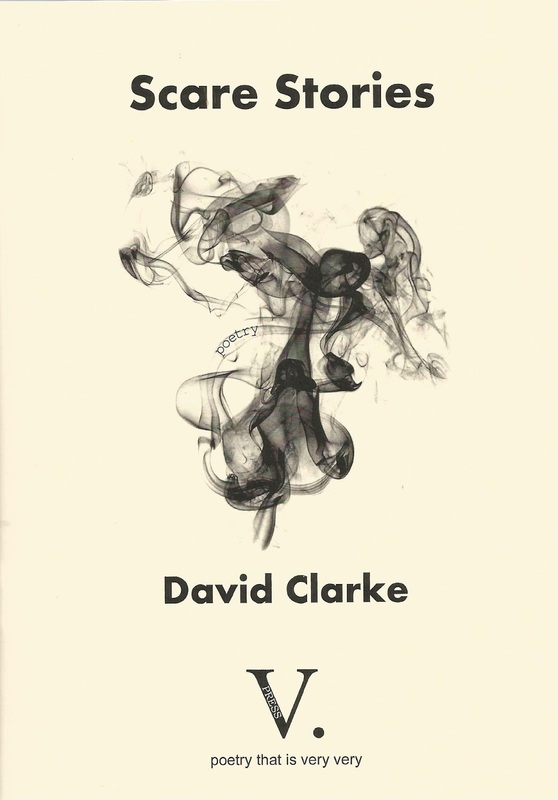 Not necessarily ‘what’ is said in the poems, but ‘how’ Clarke chooses to construct and present them. It’s a masterclass in how to embed more questions into the work. Fitting for the highly questionable circumstances we’re currently living in." Heidi Williamson, reviewing for The Poetry School. Her full detailed and thoughtful review can be found here. her face glitched on a tiny screen. much on the money. We wave her away.